Join us for an evening of Kansas City, Kansas history presented by Craig Delich. 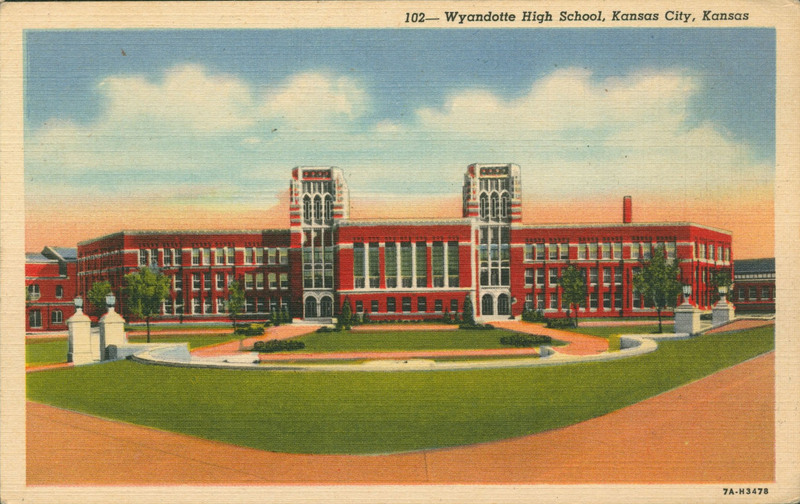 Mr. Delich will discuss the history of Wyandotte High School, where he taught for 21 years. Organized in collaboration with the Museums and Historical Sites of Wyandotte County. Mr. Delich’s book will be available for purchase at the event.